When will be The Tube: Going Underground next episode air date? Is The Tube: Going Underground renewed or cancelled? Where to countdown The Tube: Going Underground air dates? Is The Tube: Going Underground worth watching? Documentary series following the work of the staff who keep London's underground train service running smoothly. Tube staff face their busiest and most unusual shift of the year - New Year's Eve. Firework displays, urinating on the escalators, all-night vomit-mopping and a suspect package at Waterloo Bridge. Management has decided to crack down on fare dodgers, but it is revenue inspectors Simon and Paul who have to deal with an aggressive passenger refuses to pay at the Angel. At Tottenham Court Road, John is supervising the tricky restoration of Eduardo Paolozzi's famous mosaics. At Walthamstow, the installation of a new escalator is causing bottlenecks. On Poppy Day, Dame Barbara Windsor helps to fund-raise by becoming a Tube driver for the day. The Tube takes on more than a thousand new staff. But the newbies are joining a system that now faces a level of terror threat unknown in the past. Engineer Anita hopes she has got her sums right as a new passenger tunnel nears completion, 192 new trains hit the tracks and legend of the line steps down. 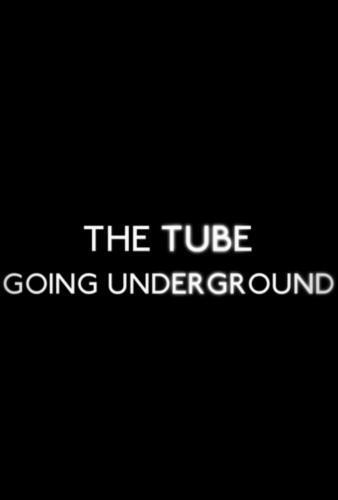 The Tube: Going Underground next episode air date provides TVMaze for you. EpisoDate.com is your TV show guide to Countdown The Tube: Going Underground Episode Air Dates and to stay in touch with The Tube: Going Underground next episode Air Date and your others favorite TV Shows. Add the shows you like to a "Watchlist" and let the site take it from there.